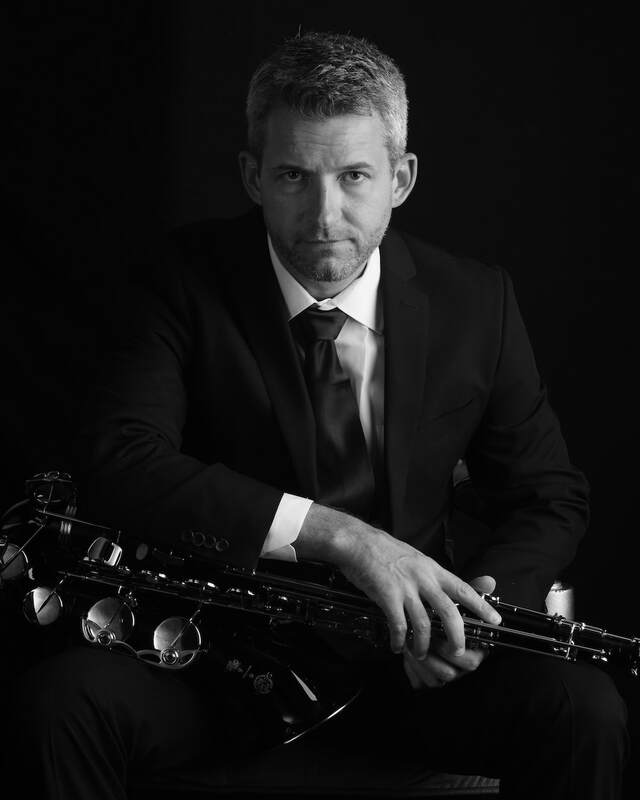 E. J. Hughes is a saxophonist and woodwind performer/instructor with a background in music that began at age 10 with the recorder. 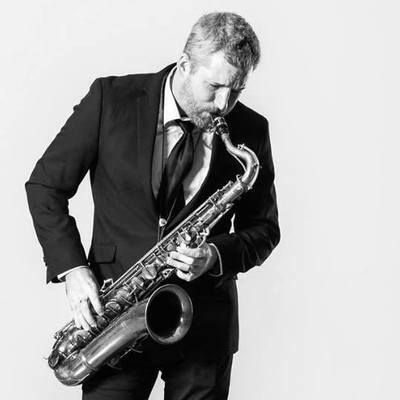 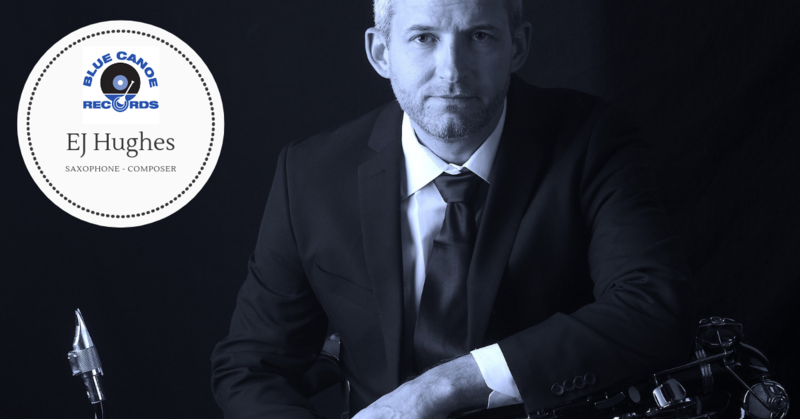 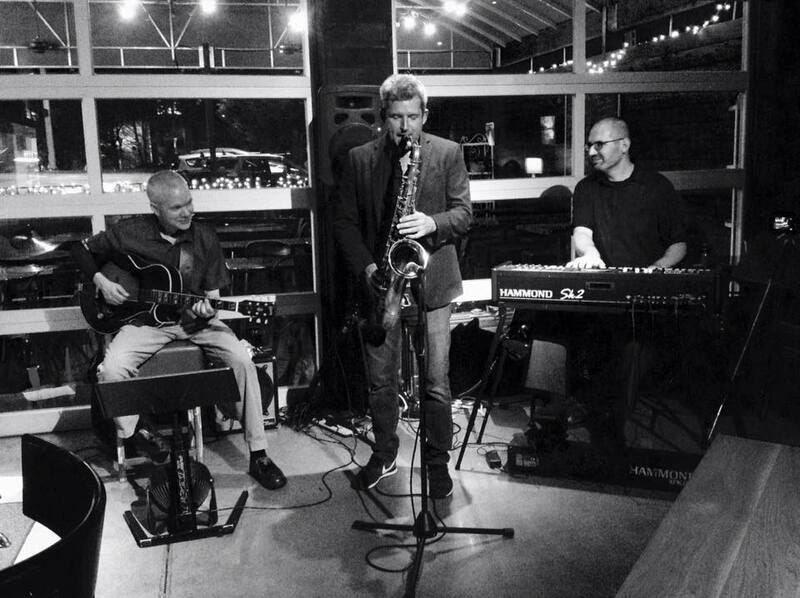 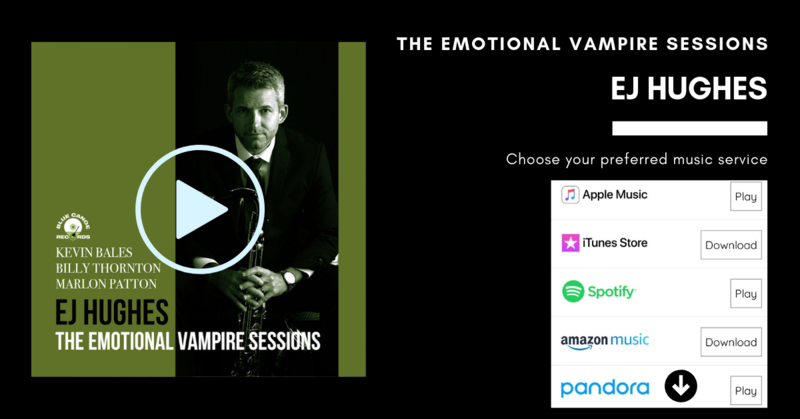 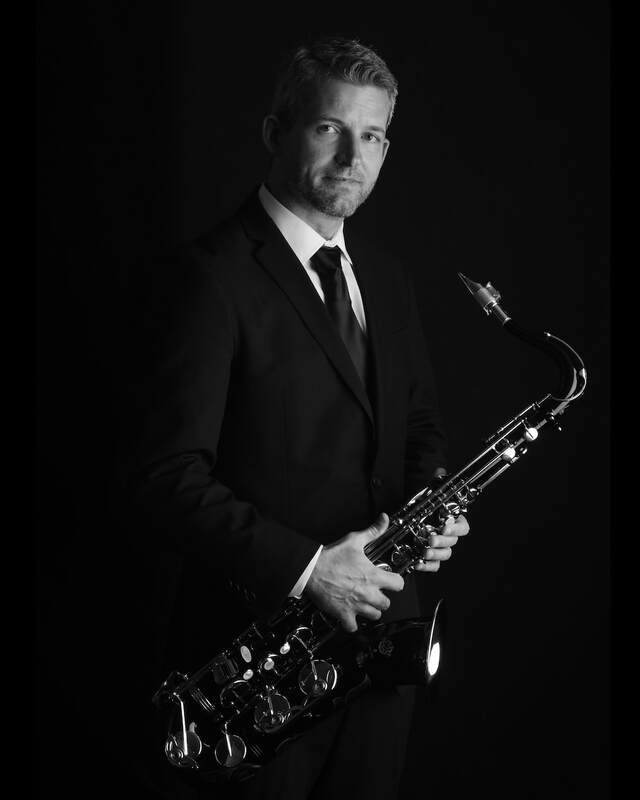 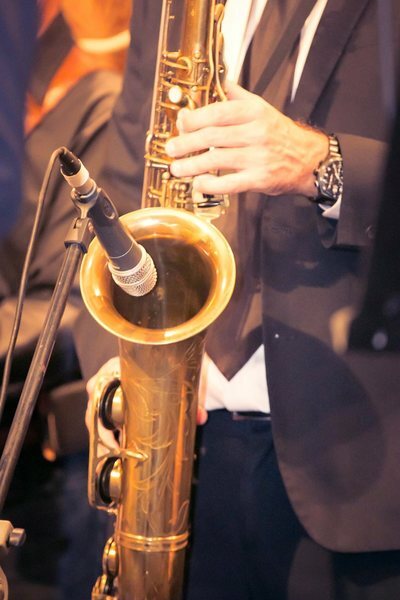 The Saxophonist now in his late 40s has traveled extensively performing in many genres with a passion and deep-rooted training in Jazz, Classical, and Contemporary music. 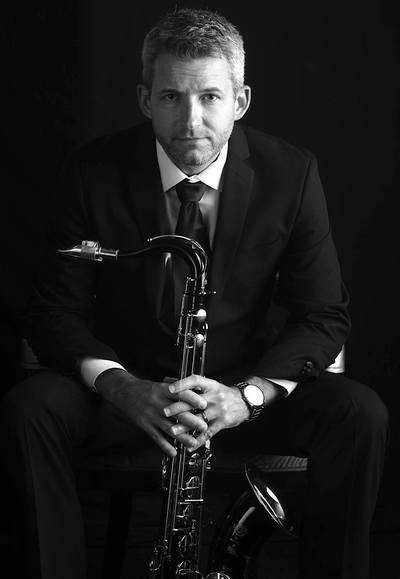 Hughes is a current instructor at Music and Arts and has helped Georgia State University’s RYJO high school jazz program. 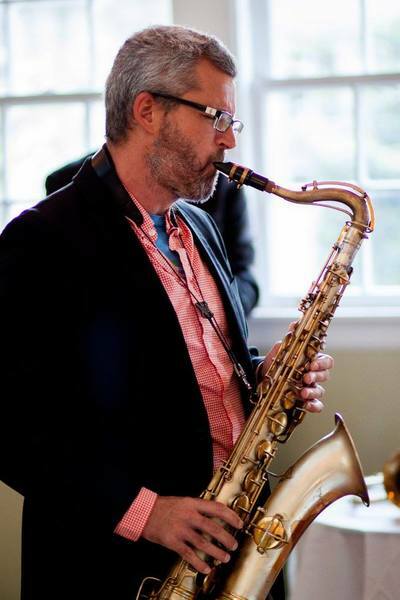 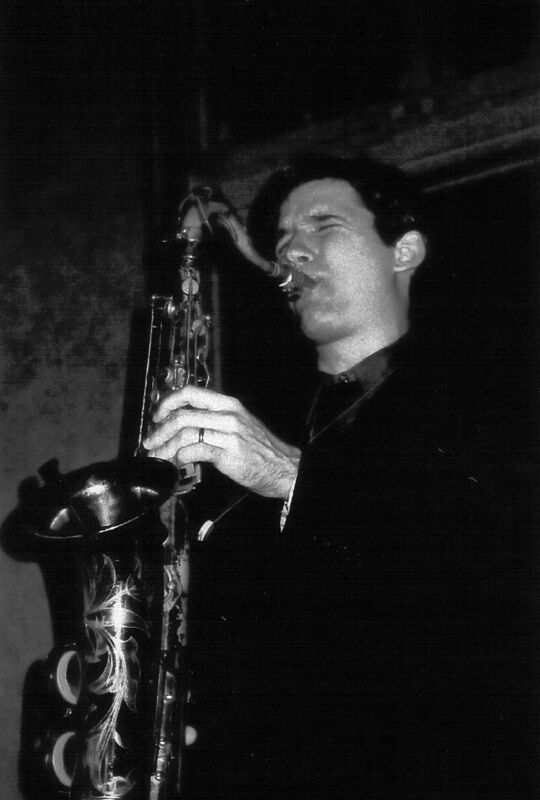 In the past EJ was the instructor of jazz saxophone for Emory University and also taught Advanced Improvisation and Jazz applied saxophone for Georgia State University before returning to his hometown in New Hampshire to be the band director and general music instructor. Hughes received classical instruction on clarinet and flute in his undergraduate work at Valdosta State University where he received his bachelor’s degree in music performance. Hughes returned to Atlanta to finish a masters degree in Jazz Pedagogy in 2001-2003 as a graduate assistant. 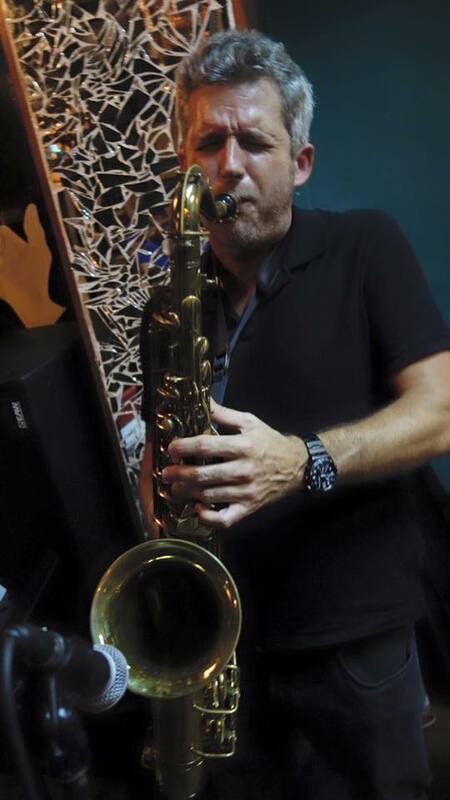 EJ has taught, performed, and recorded in New York, Georgia, Florida, New Hampshire, and Singapore as well as extensive cruise ship work traveling to over 20 countries. ​EJ recently performed with Jennifer Holiday of the original Broadway cast of Dream Girls and has performed and recorded with Grammy-winning artists while recording as a leader on the blue canoe record label with his debut album, “Something to Say”. 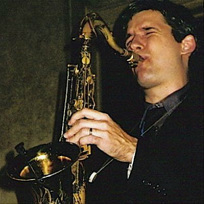 Hughes currently resides in Johns Creek, Georgia and plays in the greater Atlanta area. 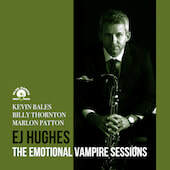 EJ Hughes. 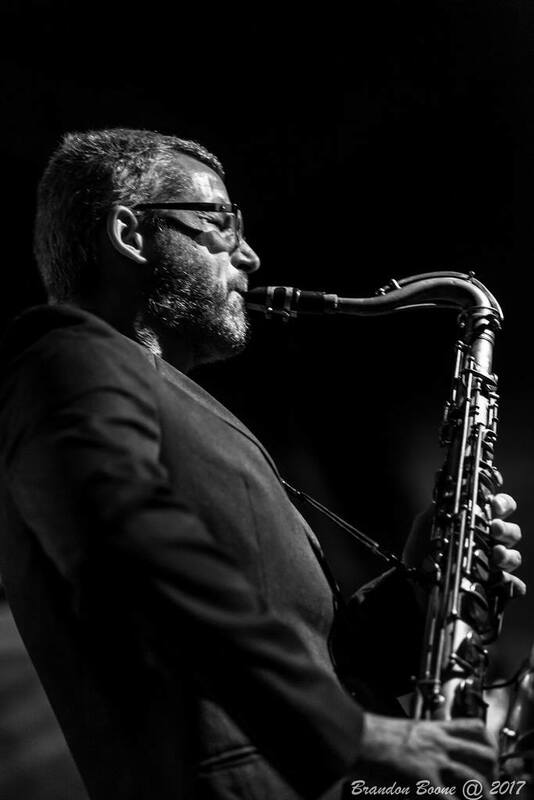 Photo credit Ian Tan Tze Wei. 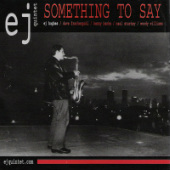 EJ Hughes Something To Say Photo Shoot.